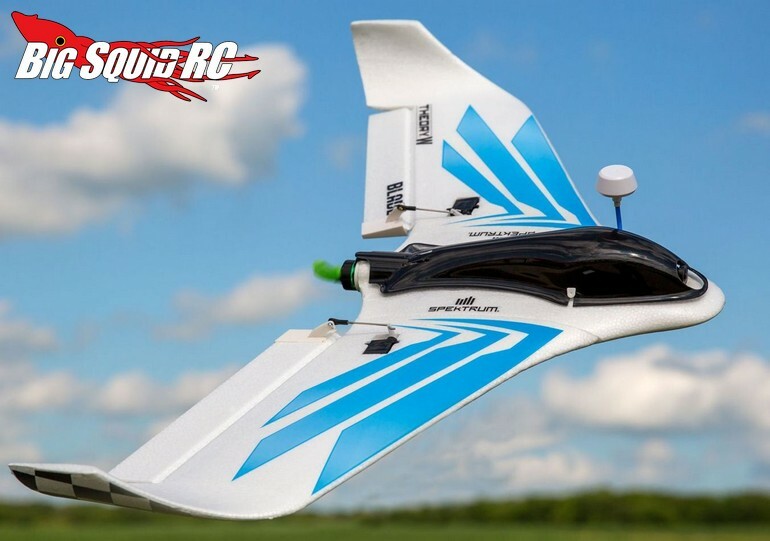 Blade Theory Type W FPV Race Wing « Big Squid RC – RC Car and Truck News, Reviews, Videos, and More! You have probably seen how FPV quadcopter racing has really taken off. 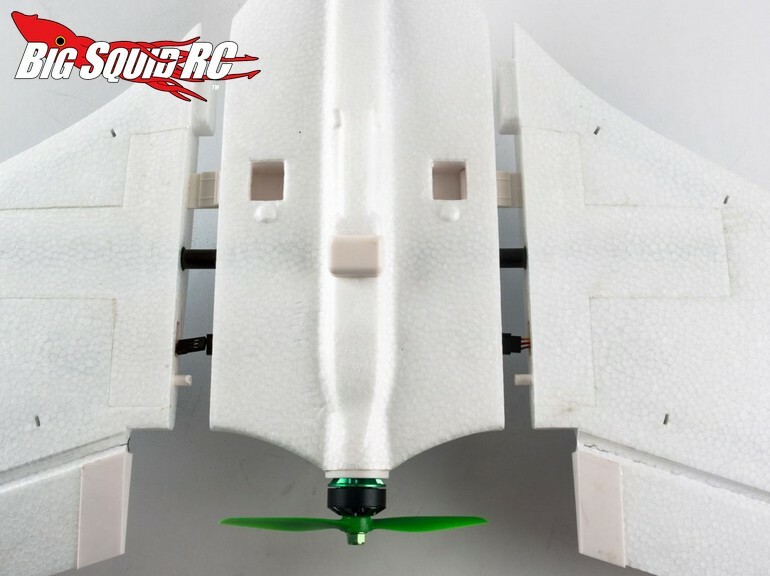 Now taking off with the airplane crowd are FPV Race Wings. 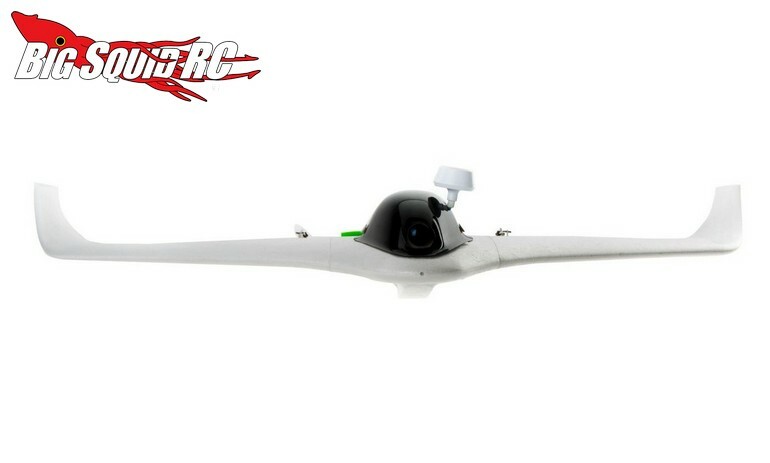 The Race Wings bring the excitement of flying FPV along with the raw speed of an airplane. 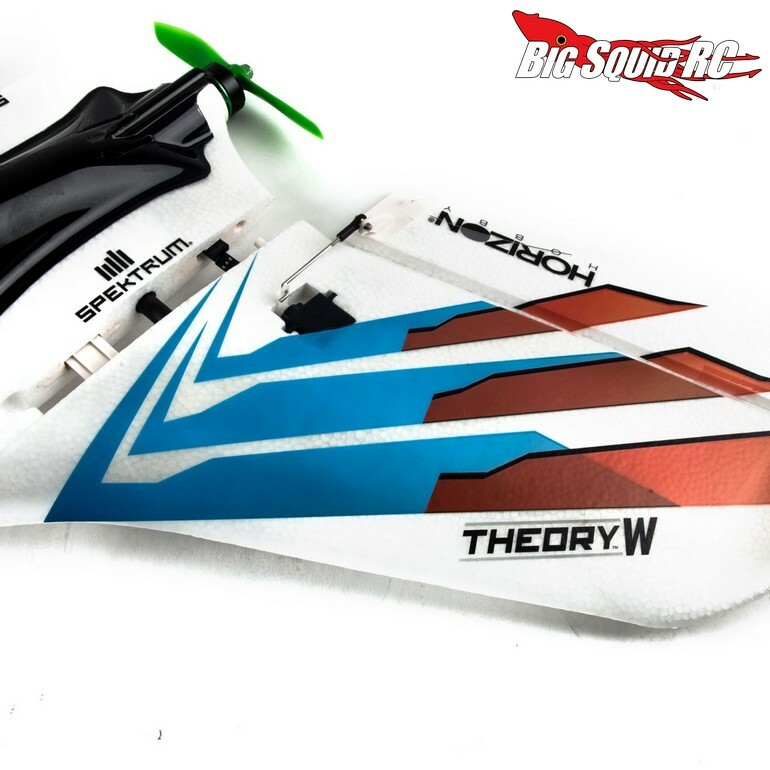 The latest Race Wing to hit the market comes from Blade with their Theory Type W. The Theory Type W can go up to 90 mph, which should provide quite a rush while blitzing around an FPV race course. 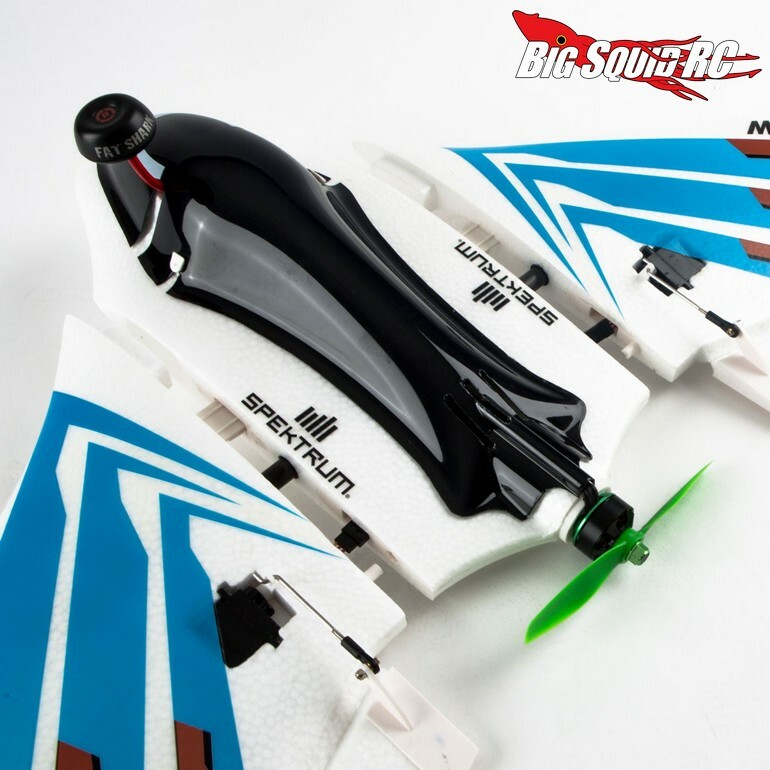 The two models range in price from $219 for the FPV ready unit up to $299 when FPV equipped. Want more details? They are easily found at This Link on Blade’s website. Get more Blade News on BigSquidRC.